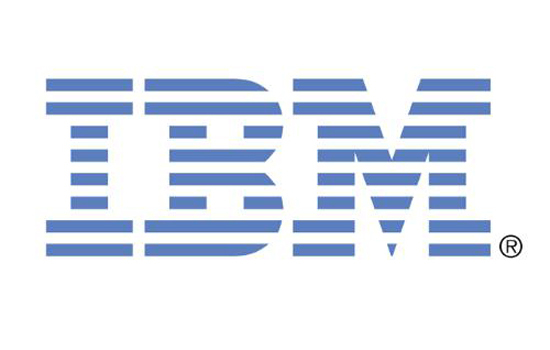 IBM is teaming with Rochester Institute of Technology to advance education for computing security students by providing software that simulates the real-world experience of combatting today’s cybersecurity threats. As the computing security industry evolves and faces increasingly sophisticated attacks, companies are struggling to find enough professionals qualified to address the new threat landscape. According to a 2015 (ISC)² Global Information Security Workforce Study conducted by Frost and Sullivan, analysts predict a shortfall of 1.5 million trained cybersecurity professionals in the workforce by 2020. The collaboration will enhance an existing laboratory at RIT, allowing students studying computing security to use industry-leading IBM software for security intelligence and advanced threat protection, preparing them for the frontlines of security. The lab will underscore an on-going collaboration between IBM and RIT. The software will be used in coursework, IBM will host seminars at RIT and students and faculty will help to shape IBM’s security products with feedback. The relationship gives RIT access to IBM’s security solutions, such as its QRadar Security Intelligence platform, including an easy-to-use unified architecture for integrating security information and event management, flow analytics, log management, incident forensics and vulnerability management. Students will also have access to IBM tools for web access security, network security and application vulnerability testing. The lab is set up as a controlled environment for students to experiment with real-world security scenarios. Students will use the security analytics software in a variety courses, including network security and forensics, penetration testing and systems security. RIT will also have access to IBM’s threat-sharing platform, IBM X-Force Exchange, giving students the chance to learn from real-life threat data coming from IBM and other companies across the globe. With this lab, RIT students will be able to explore a variety of issues related to the collection and analysis of security-related events. Students will also learn to effectively identify, communicate and react to real security incidents. In 2012, RIT became the first university in the nation to create a department solely dedicated to computing security. 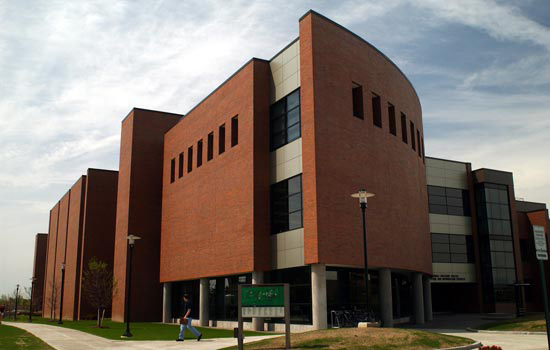 The department, housed in RIT’s B. Thomas Golisano College of Computing and Information Sciences, includes faculty members from several disciplines of computing, including software engineering, computer science and information technology.